Every year the San Francisco Conservation Corps collaborates with the John Muir Charter School to host the annual Career Expo. 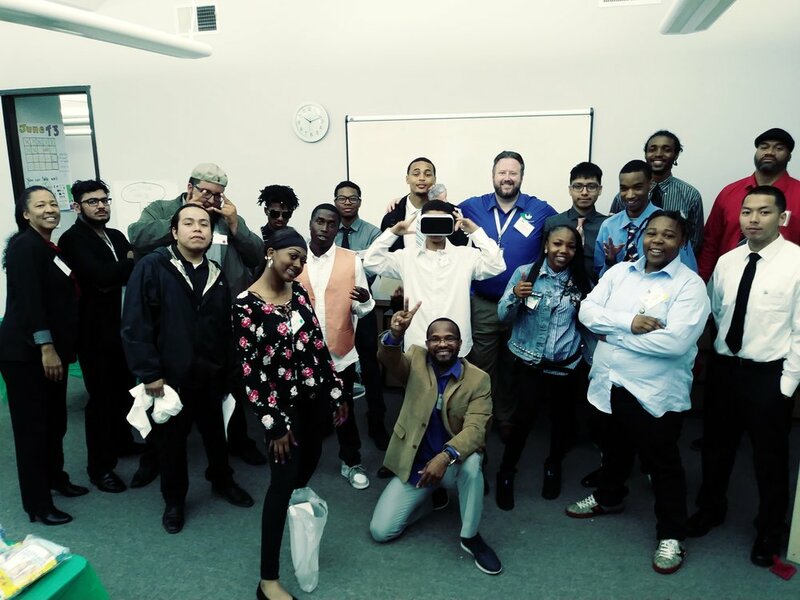 This year on June 14th, Corpsmembers and Academy students got a chance to showcase their career development skills while networking with peers and other community members. We had 10 community partners who took part in this year’s event including the SFFD, PeopleReady, BAVC, SFO Airport, Urban Services YMCA, SF City College, Allied Universal, Gridalternatives and Aerotek! The Career Expo had four rotating rooms; 1. Mock-Interviewing, 2. Speed Networking (30 Second Pitch), 3. Career Game and 4. Community Room (Career Fair). We had 27 Corpsmembers involved total and 13 were also John Muir Students. Thank you to everyone that was involved for making this event a success!